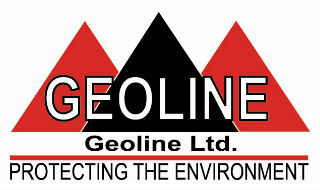 Geoline recently took part at the Flood Expo in Cumbria UK, the country’s leading flood exhibition and conference. 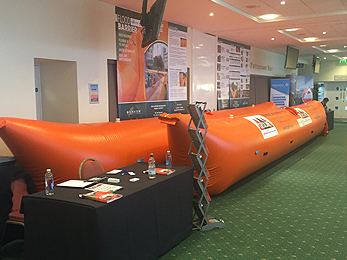 We are delighted to announce that it was a success with the response to our water filled barriers stand. 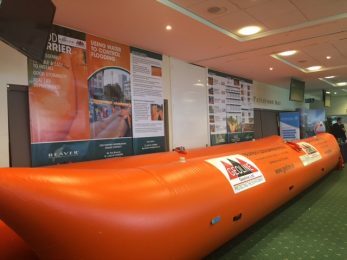 The two-day event, staged on 1-3 February hosted by the Carlisle Racecourse, gathered high-profile speakers that presented latest solutions to widespread flooding problems. 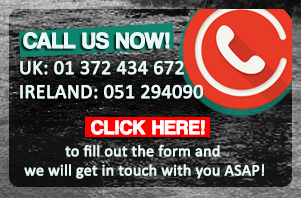 It also featured an extensive seminar and workshop schedule designed to help highlight new, cost-effective ways to prevent and manage floods. 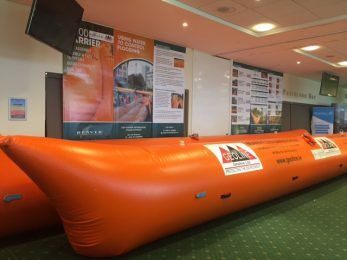 “This was a very exciting event for us, where we could demonstrate how practical and versatile inflatable flood barriers are compared to a lot of permanent flooding solutions. 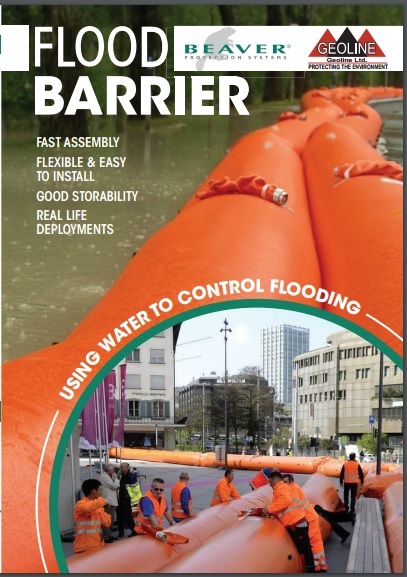 The fact that they can moved so easily to where they are needed, and then inflated in situ, means that the flooding in under control in a matter of a few hours, much faster than traditional flooding prevention systems”– says Ann Tracy, Manager at Geoline Ltd.